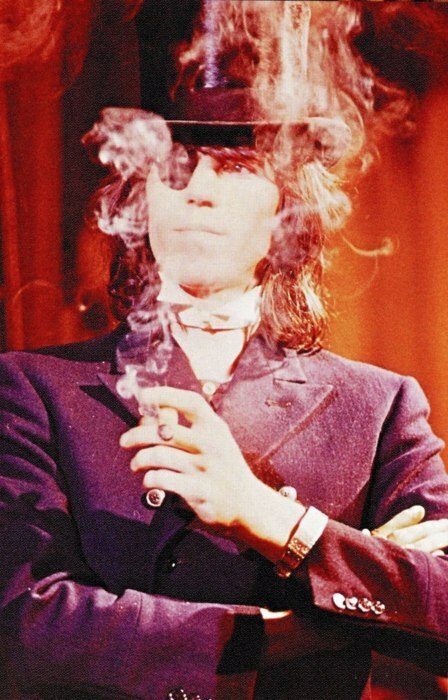 I love that Keith Richards is not like other men and rockstars. For god sakes.. he is so darn cool. I DIE DIE DIE DIE NOW!